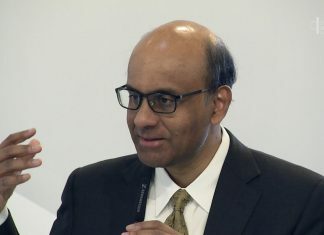 Ruling in the case of a full-time national serviceman who died in 2012 after an allergic reaction to smoke grenades during a military exercise, the High Court yesterday (March 3) struck out a lawsuit brought against the Singapore Armed Forces (SAF). 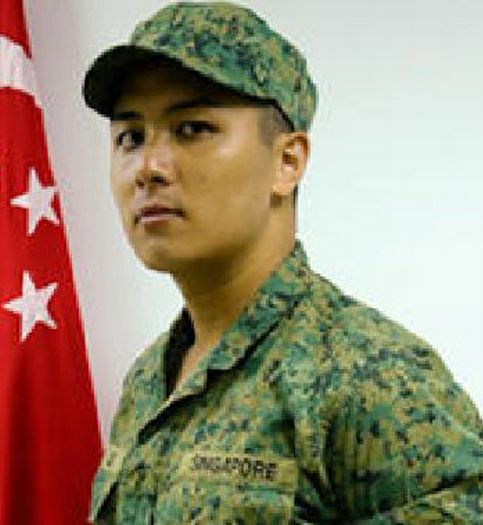 Besides the SAF, the family of Private Dominique Sarron Lee had also sued his platoon commander as well as the chief safety officer of the exercise, alleging negligence on their part. Arguing that there is no reasonable cause of action and that the suit is frivolous, vexatious and an abuse of the court process, all three defendants applied to strike out the claims of the family. Judicial Commissioner Kannan Remesh who heard the case, agreed that the defendants are indemnified from being sued for negligence for deaths and injuries if the acts are certified to be attributable to service. The judge disagreed with the plaintiff’s argument that the dead soldiers family was entitled to claim damages from SAF for breaching its contractual duty to ensure the highest standards of training safety as there was a contract between SAF and Pte Lee. The Judicial Commissioner further ruled that the family of the dead soldier had to pay the legal costs of the defendants. Defence Minister Ng Eng Hen in a Ministerial speech in Parliament in 2012 agreed that safety breaches led to death of Pte Lee. He died of an allergic reaction in a training exercise after a platoon commander threw six smoke grenades, even though regulations specified no more than two grenades were to have been used. The Minister revealed that the cause of death was certified by the forensic pathologist of the Health Sciences Authority (HSA) to be due to an “acute allergic reaction to zinc chloride due to inhalation of zinc chloride fumes”, and that the Committees Of Inquiry believed that “if the Training Safety Regulations had been complied with, PTE Lee and his platoon mates would not have been subjected to smoke that was as dense as that during the incident”. “My dearest Dom, my heart continues to bleed for you. It has been 3 years and 10 months since you were taken from me and still, I haven’t been able to get any closure. Today, Honourable Judicial Commissioner Kannan Remesh ruled that I have no case against those responsible for your death – the SAF and the 2 officers who did not follow the training exercise SOP. He also ruled that I have to pay for their legal costs. Dom, how can I possibly pay them for taking away your life? Where is the justice? It seems, the price I paid has not been enough. Your death has not been high enough a price for SAF and the 2 officers, and now, not enough for Honourable Remesh, it seems. They must be right, of course – the judge, the ministers, the SAF and their officers. They are experts in their fields. Individuals who studied and trained for years to be in their current positions. What do I know? I’m only a mother to two sons. I only know to love my sons, to nurture them to become young men who will do right by others, to live with dignity, decency and human compassion. What do I know? They are the experts in their fields. They must know best. They do no wrong. Dom, in these past 3+ years, I have been worn-down, beaten and defeated by the very government I taught you to trust; worn-down, beaten and defeated by the very system I counseled you to have faith in; worn-down, beaten and defeated by the very people I advised you to respect and honor.